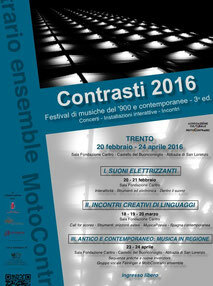 Find out more on the facebook page of Motocontrario Ensemble or on Contrasti 2017. 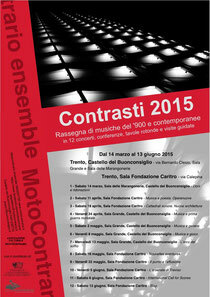 Find out more on the facebook page of Motocontrario Ensemble or on Contrasti 2016. 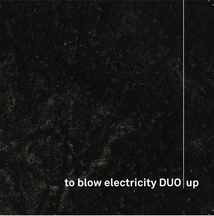 UP - Now avaiable the new CD of To blow electricity DUO. 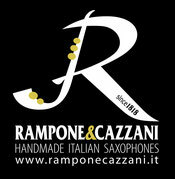 "I fell in love with Ramopone&Cazzani Saxophones beacuse of their incredibly huge sound. 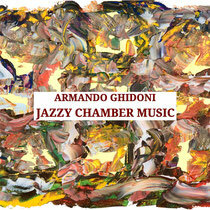 This allows a classical player to find a deep dark sound, homogeneus from the bottom notes to the altissimo register. 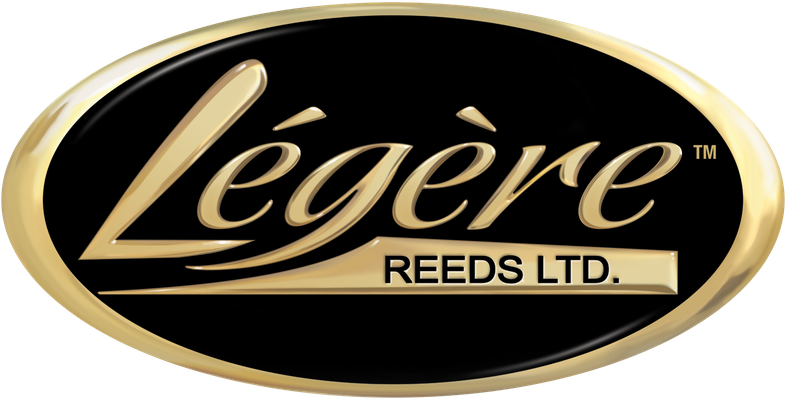 Instruments are available in many finishes and materials so that everyone can find the sound that he's looking for. Every saxophone seems to have his soul and once you find the one wich is good for you it's hard to play another instrument. Intonation is good and mechanics works well." 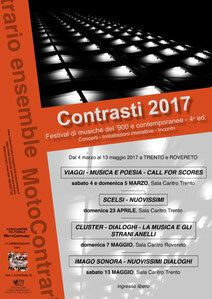 On it you will find Swinging Counterpoint for wood wind quartet, Jazzy Flute Challange for flute and piano, Yellow Green for clarinet quartet, Music Wonderland for flute and piano, Virtuoso Swing Solo for clarinet solo, Lirico Jazzy Duo for flute and clarinet, Sweet and Go for saxophone solo, Adagio for flute and harp. The pieces have been recorded Sibel Pensel (flute), Mauricio de Silva (clarinet), Felipe Braz (flute), Emanuele Dalmaso (saxophone), Stephanos Thomopoulos (piano), Léo Pensel (piano), Omega (clarinet quartet), Nis’tanbul (wood wind quartet).